In The Edge is Burning, someone is burning down houses in the neighborhood and the police don’t seem to care. Can Brandon and Nick find the arsonist before their own homes are torched? 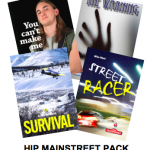 “The Edge is Burning is an important addition to the literacy arsenal, especially for school libraries.” – from the CM review. 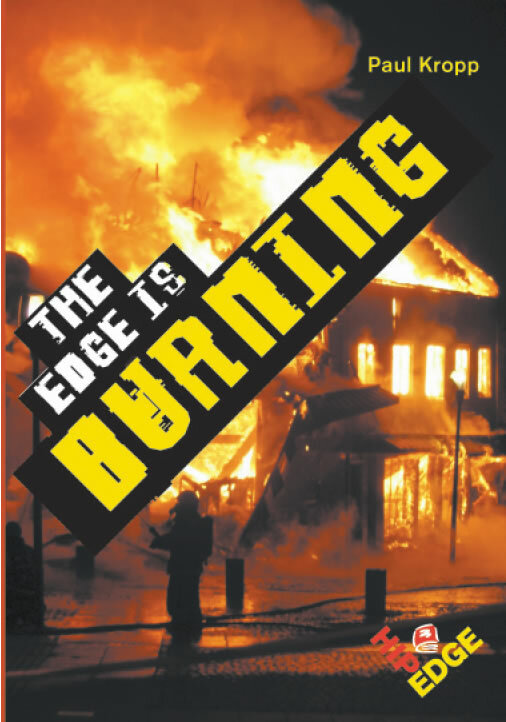 Read a Google Books preview of The Edge is Burning.